When you first receive Babe Hair Extensions you will be super excited. 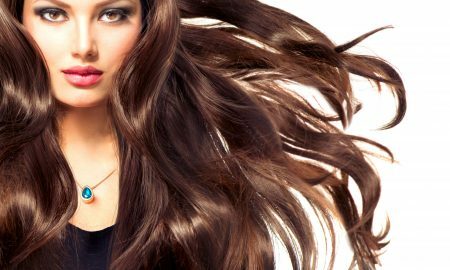 They are made with the highest quality of 100% human remy hair. They also come in a myriad of different lengths and colors so it will be extremely easy for you to find one that best suits your needs. They do not take a long time to apply and they last for about 6-12 months, but only if you take care of them properly. 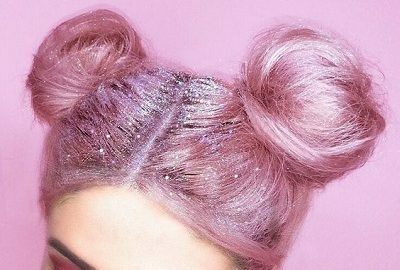 Babe also has a special dry shampoo and extension brush to help you get the most wear for your money. You may be asking yourself, how do these work? The stylist will start by taking a strand of your real hair and a strand of the extensions and then they will put a metal clamp over them and this will tighten them. The clamps (also known as beads) are made up of metal, however they are the color of your hair. When they are clamped down, they will hold on to your hair really well. They will be placed a layer underneath your real hair, so nobody will be able to really see them. Also, because of the way they are installed into your hair, they will not damage your hair and they will last really long. When your hair grows, the beads will not move, they will just be further away from your scalp. So every 6-8 weeks, you will need to go back to the specialist who will tighten them for you. 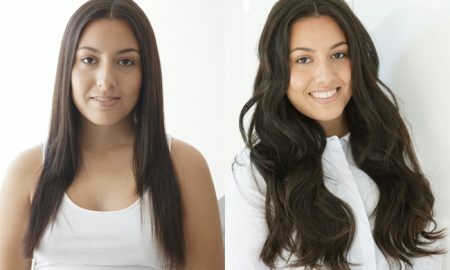 Another great perk about these extensions, are that they are much cheaper than the normal extensions. As said before, they are made from Remy hair, which is a cheaper low grade product. 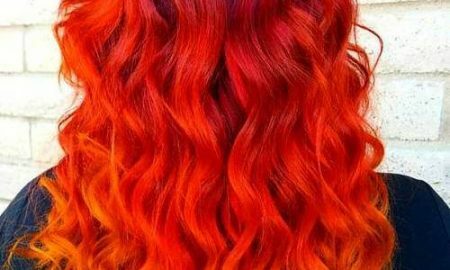 The hair costs about $300 and the average stylist will charge about $200 to install them. 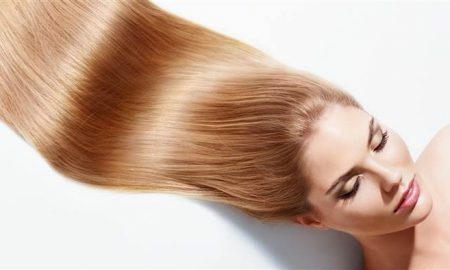 This is a cheaper alternative for hair extensions because most hair extensions run for about $1000 to $1500 and you can only keep them in for about 3-4 months at its last straw. So now lets think about the deal you will be getting. You can either pay $500 for extensions you can keep in for a little over a year, and still be able to save the hair for later, or you can pay $1500 for extensions that will last for 4 months the most. As you can see Babe Hair Extensions is clearly a better investment. 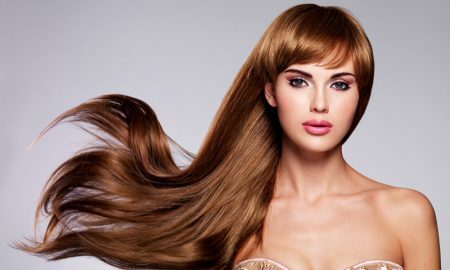 Some disadvantages with these hair extensions may be that they will fall out or shed. Some customers said that they would have about 2-3 fall out in a 6-8 week period. 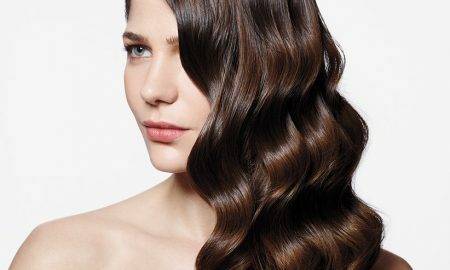 The reason for falling out is probably because the bead was not tight enough, or because you tugged and pulled at a bead while you may have been brushing and styling your hair. However, if you take really good care of them this is less likely to happen, but when it does you should save the beads that fall out. This will allow your stylist to put them back in and adjust them faster. 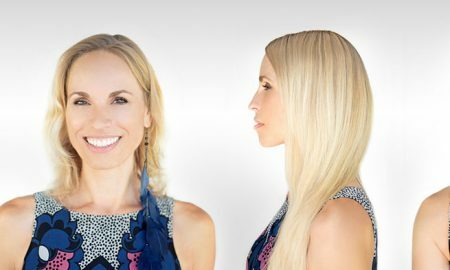 Babe Hair Extensions are great for anybody looking for long-term cheap hair extensions. 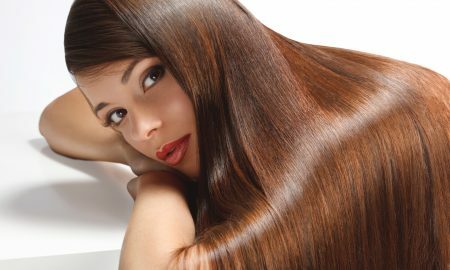 The hair quality is not the best in the world, but it is good enough for the average woman.